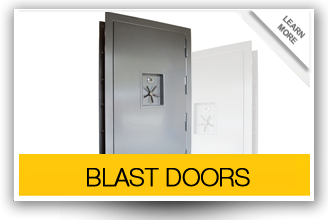 We are the best manufacturer of bomb shelters, underground bunkers, gun safes and NBC shelters in the US. We also provide shelter equipment and supplies. All our products are of superior quality because we only use steel and concrete. The casting for the shelters is done onsite which guarantees you the highest level of protection. 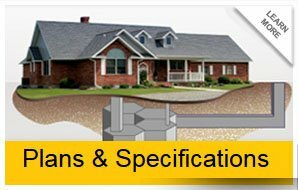 We strongly believe in preparedness and this is why all our products are designed to meet client’s specifications. We have been in business since 1990 and have combined experience that extends to over 120 years. Our company is a real manufacturer of disaster shelter and not an internet broker. By dealing with us, you’ll be assured that the shelters purchased have been specifically designed for you and that it is kept confidential. The NBC shelters we have are the best in the market. 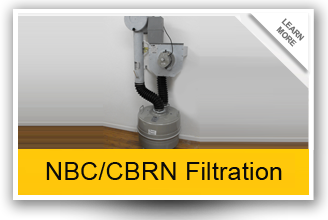 They provide users with the best air filtration system, comfortable living space, water purifying pumps and hidden passages. Our shelters are well equipped and you’ll generally feel like you are in your home, not a disaster shelter. You will have all the amenities required for survival that includes: Bedrooms, kitchens and even closets. The shelter will also be textured, tiled and painted to your liking. All of our customers have been satisfied beyond expectations. This is what you should expect when dealing with us. This is because we understand the value of a customer which is why we always strive to deliver exceptional shelters. To learn more about us and the products we have on sale, browse our website or call our representative for details.